Today’s post is a special guest review by the beautiful (and very well read!) Libby, aged 10 months. 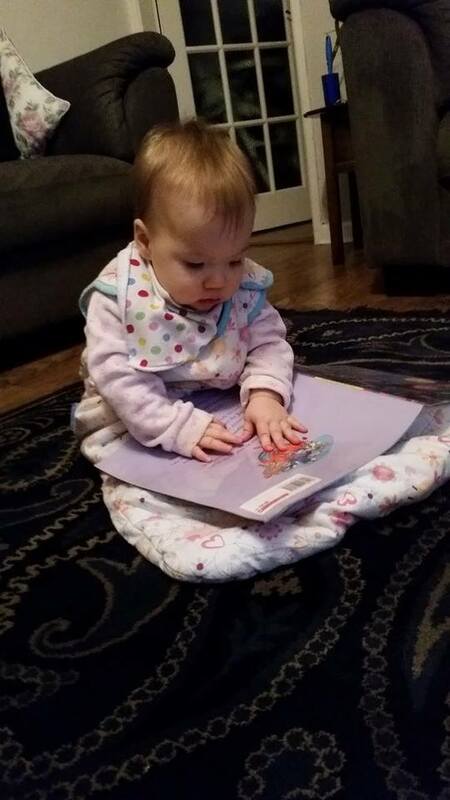 Libby chose to review Jumblebum by Chae Strathie and illustrated by Ben Cort. 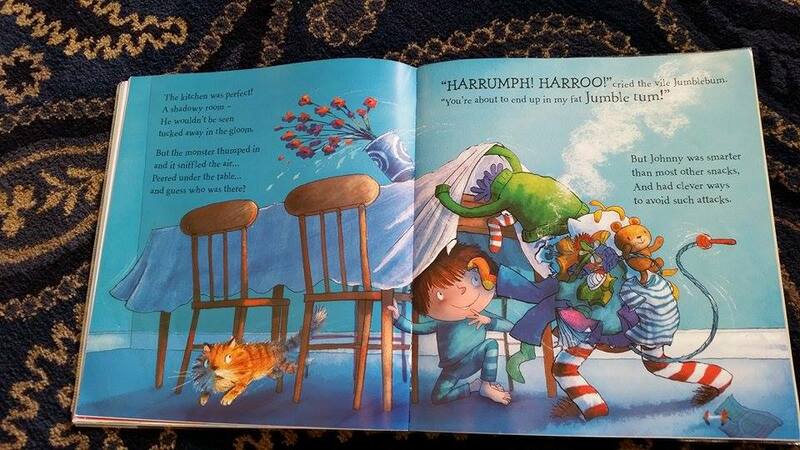 Jumblebum is a story about tidying up. Johnny thinks his room is fine, Johnny’s mum thinks it’s a mess! It really is a mess, and it attracts the scary Jumblebum Beast! Can Johnny come up with a plan to save the day?! 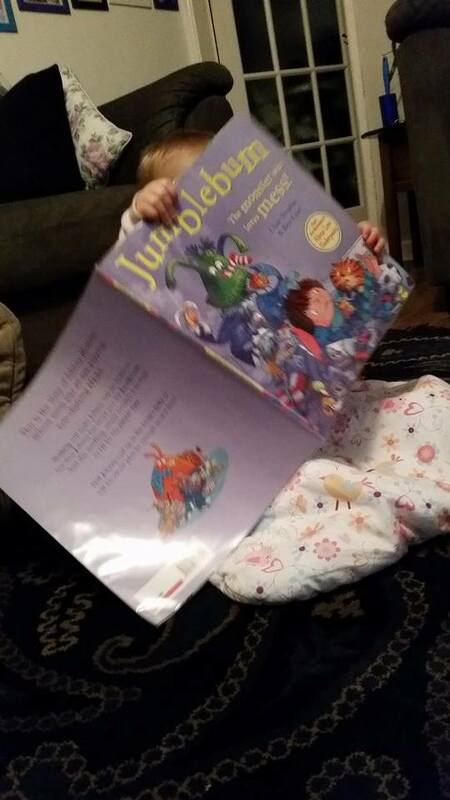 My mummy read me a really good book today called Jumblebum. It was really good. It was about a boy called johnny who had a very very messy room and it was smelly too! Yuckie! 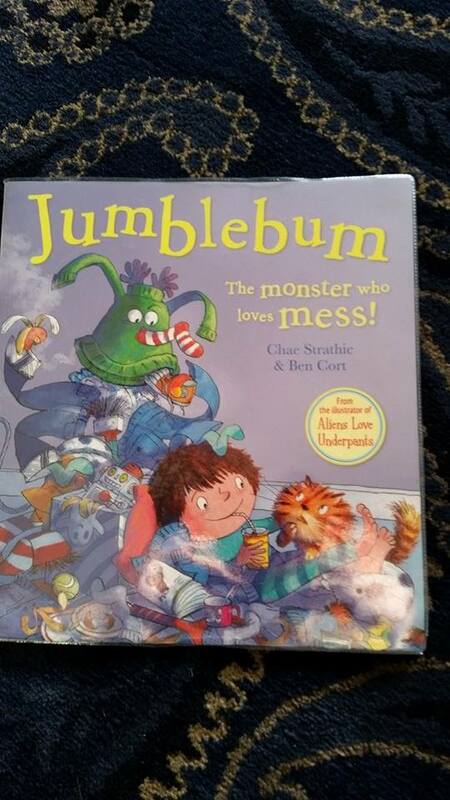 The boys mum told him if he didn’t clean up he would get a jumblebum beast in his bedroom and he did! Johnny tries to make the monster go away. I liked this story because my mummy made all the noises that were in the book. I liked looking at the lots of pictures. It was funny and I laughed. The monster was not scary. Libby giving her seal of approval. It’s a really good sized book too! So there you have it! 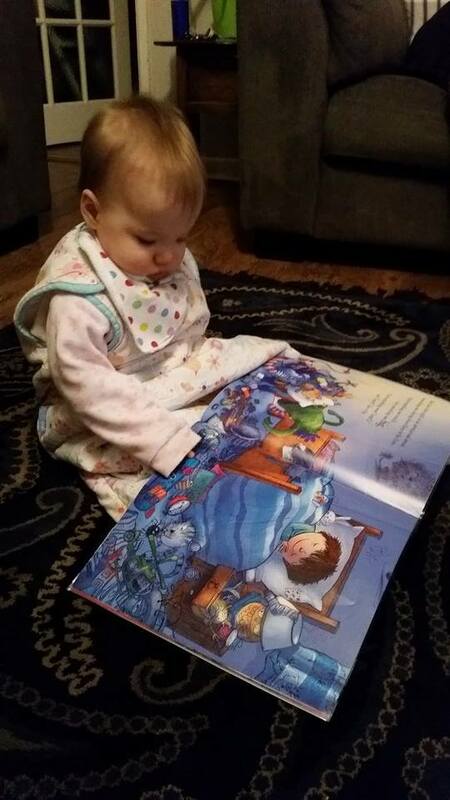 It’s a great book for acting out – playing a great game of “tidy up” with your little monsters maybe?! Chae Strathie has Facebook so you can see more of his work and keep up to date with his exciting news! Thank you Libby (and Libby’s mummy!) for your lovely review. Have you read Jumblebum? Post your comments below!